Some of the links on this website are affiliate links, which means that we may earn a commission if you click on the link or make a purchase using the link. You will not pay more when buying a product through our links, and we only recommend products or services we use ourselves. 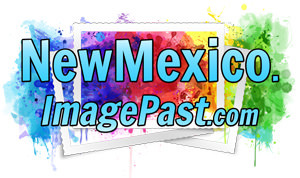 By using the affiliate links, you are helping support the ImagePast historical project and our efforts to bring you more awesome old photos and research materials. We genuinely appreciate your support. ImagePast is a participant in the Amazon Services LLC Associates Program, an affiliate advertising program designed to provide a means for sites to earn advertising fees by advertising and linking to Amazon.com. We use outside advertising networks and companies, such as Google AdSense, to display ads on this site. These ads may contain cookies to collect data in the ad serving process. These cookies are collected by the companies and/or advertising networks. We do not have any access to this information. If you have any questions, please check their websites for their respective privacy policies.